These African islands are hidden gems perfect for a winter escape. Despite what the media shows you, Africa is more than poverty and struggle. From stunning beaches, high end shopping, tasty culinary experiences and more, there is another side to the Continent that you simply must experience. Winter in the States is the perfect time to visit many African nations, like South Africa and Tanzania, because they are in the middle of their summer season. That means tons of events, cultural activities, beach time and of course, fun in the sun. If Africa is on your travel list (which it should be! ), check out these island escapes that will have you saying goodbye to the winter blues and hello to Mama Africa. The people, the food, the beaches and more make Zanzibar one of the most amazing places on Earth. 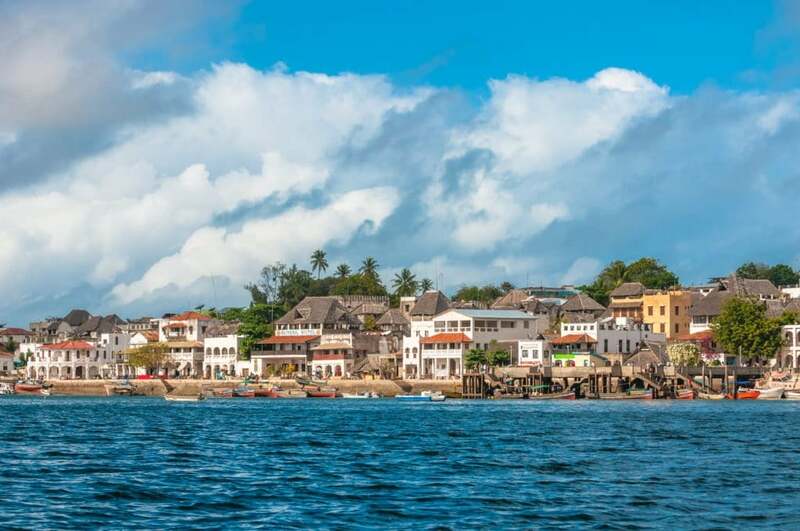 Spend a few days in Stone Town exploring the bustling streets and spice markets before heading to coastal beach towns like Paje and relaxing at luxurious resorts like Baraza Resort and Spa. 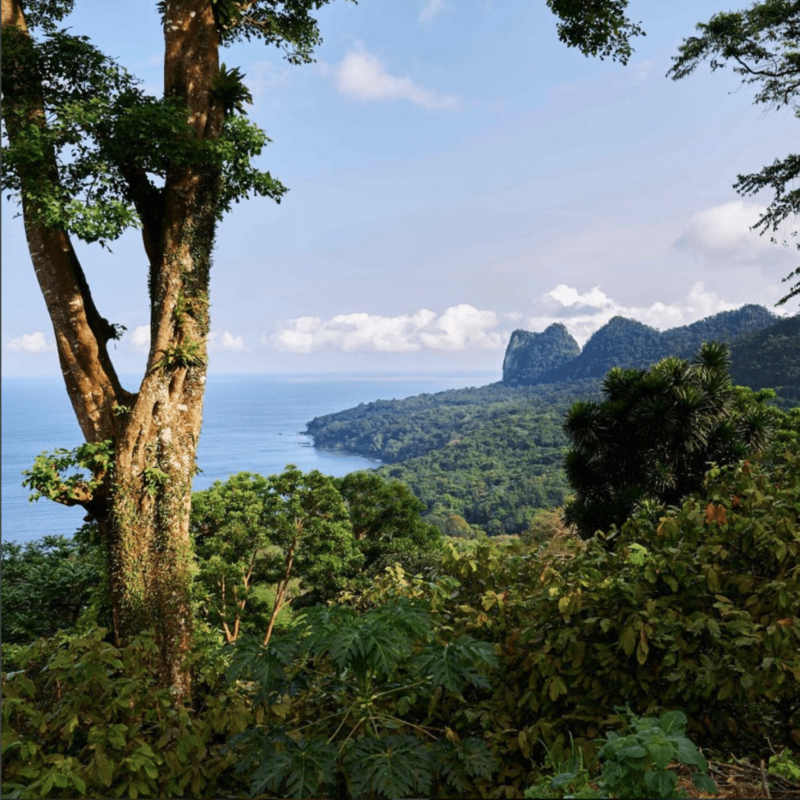 São Tomé and Príncipe, an African island nation close to the equator, is an undiscovered and untouched paradise that boasts striking rock and coral formations, rainforests and beaches. A visa, yellow fever vaccination, and Euros or credit cards on hand are a must before visiting the islands. Stick to the northeast region of both islands for the driest climates, and make the tented luxury of Sundy Praia your home base for your adventures. Skip the typical trip to Kenyan locales like Mombasa and Diani Beach, and opt for Lamu Island instead. The Lamu Archipelago is a small group of islands situated on Kenya’s northern coast line made up of Lamu Island, Manda island , Pate island and Kiwayu Island. Lamu Town is the oldest living Swahili town in Kenya and a UNESCO World Heritage Site. 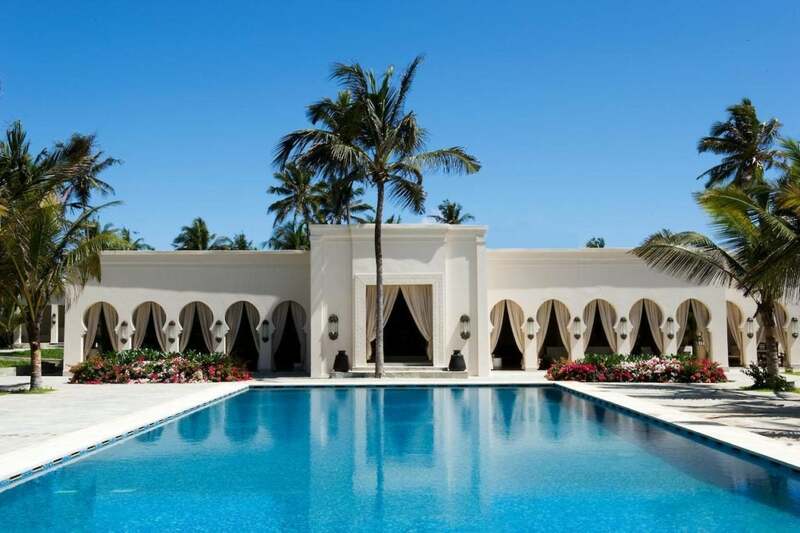 The Majlis Resort is the perfect place to relax after exploring Lamu Fort, deep sea fishing, kayaking, kitesurfing, paddle surfing and dhow cruises. 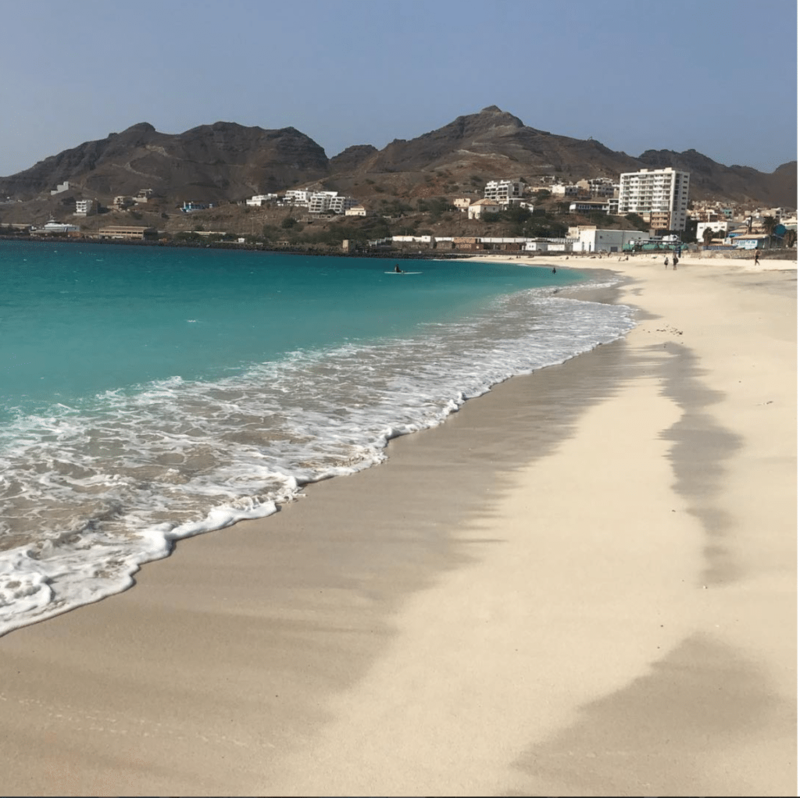 Cape Verde is a nation on a volcanic archipelago off the northwest coast of Africa known for its Creole Portuguese-African culture, traditional morna music and numerous beaches. Connect with A Vontade Tours to arrange an island hopping tour that will include ATV riding, snorkeling, food tours, kizomba dance lessons and even volunteering at a local school.